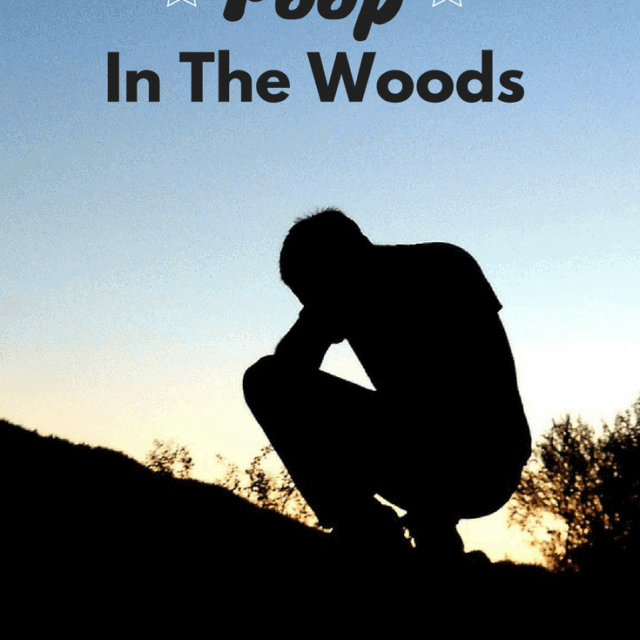 I can’t believe it has taken me this long to finally write a post about how to poop in the woods! 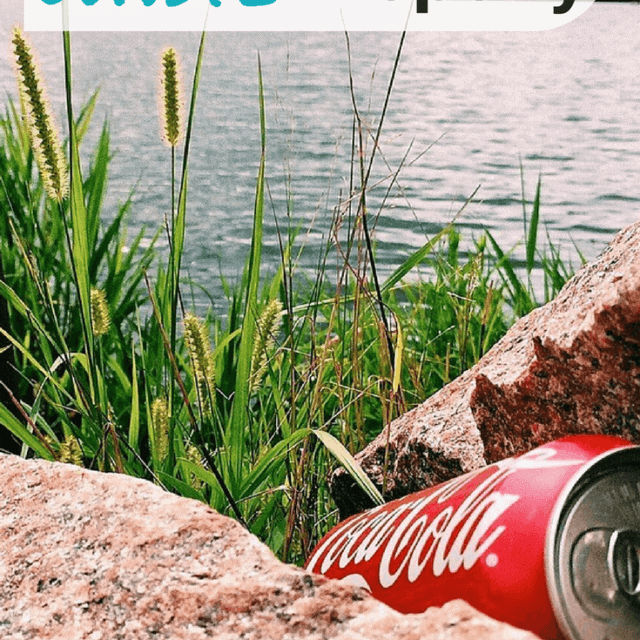 This is actually one of my favorite topics to teach to new backpackers! Seriously, though. Why do I like teaching people how to poop in the woods while camping? ?